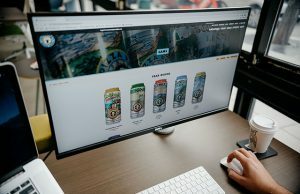 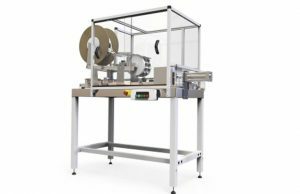 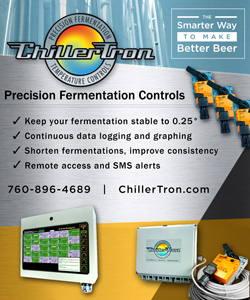 MicroStar’s investments in technology, including the addition of new brewery management software integration tools, is helping leading brewers operate more efficiently in today’s dynamic beer industry. 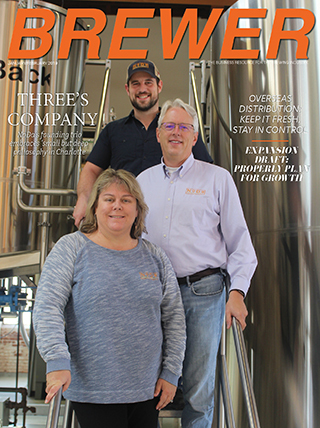 About Port City Brewing, Co. Founded in January 2011, Port City brews an exciting line-up of award-winning ales and lagers from their state-of-the-art facility located in the historic port city of Alexandria, Virginia. 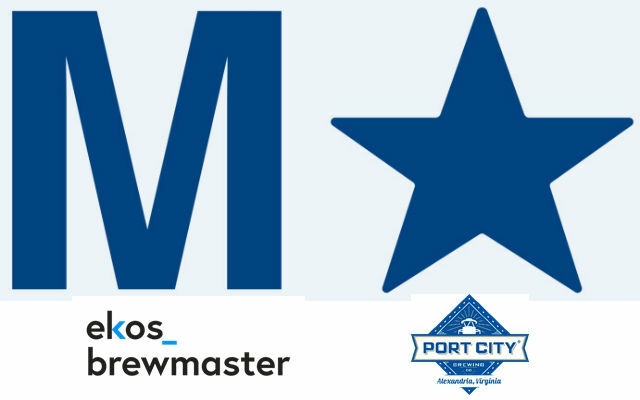 Port City is committed to producing world-class quality beers without compromise for the Mid-Atlantic market. 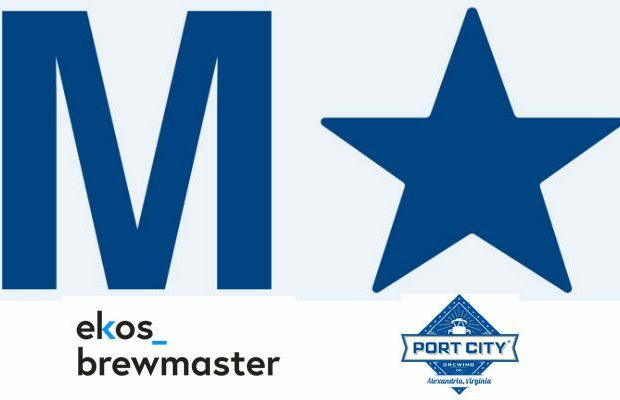 As a reliable and innovative brewer of delicious, well-balanced beers that celebrate their raw ingredients, Port City has been rewarded with some of the most prestigious accolades in the beer industry. 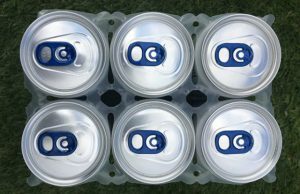 Learn more at www.PortCityBrewing.com.